Skye Eye launched their Sense Software Suite, designed to utilize your thermal camera, drone and thermal data to its full potential. Sense Software provides powerful and extensive solutions; designed to streamline and facilitate the whole thermal data process – from collecting to managing and analyzing the data. 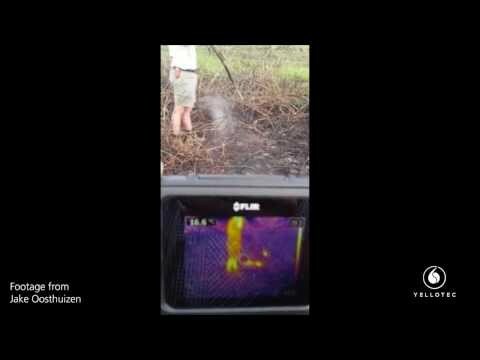 Sense Collect – Thermal Camera Controller software gives you unique remote control of your high end thermal sensors via radiolink. Sense Reporting – The IR reporting software will create professional inspection reports instantly, intuitive and based on pre-created reporting templates the software contains all necessary and more functions to fully manipulate radiometric thermal data. Sense Batch – The batch processing software automates the time-consuming analysis and refinement of thermal data streams containing thousands of images.